I want to share a new free pattern from Brandy who is also known as Pixie Purls or as Brandy Fortune the photographer or as the co-founder of Petite Purls. You can see that Brandy wears many hats. Her lucky little girls wear many of her knit hats as well. Brandy happens to love Spud & Chloë yarns. She especially loves our Outer yarn. Awhile ago I shared the fun and spirited Serendipity Hat (in the photos above) by Brandy worked up in Outer. Click here to see more about the hat and to see how to purchase the pattern! 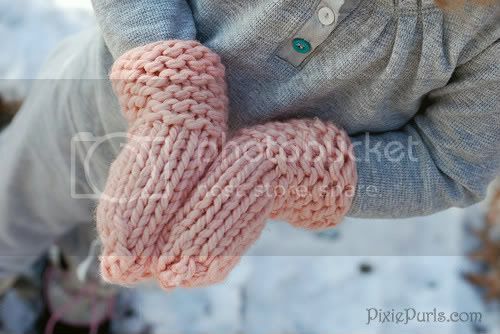 Now Brandy is offering a free pattern to make a matching pair of mittens called the Serendipity Mittens. Click here for Brandy’s blog post with information about this free pattern! 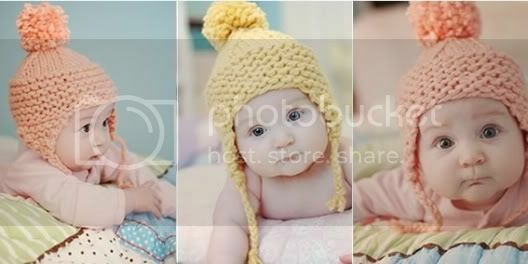 Brandy, thanks for sharing your photos, your beautiful girls and your patterns with us today. What a treat!